Uptown Houston is defined by style, energy, intensity, and appeal. It offers the amenities of a large city, but the safety of suburbia and serves as one of Houston’s premier attractions, hosting over 18 million visitors from all over the world each year. Uptown Houston District has three goals for its 18 million annual visitors and 200,000 daily workers: accessibility, identity, and community. 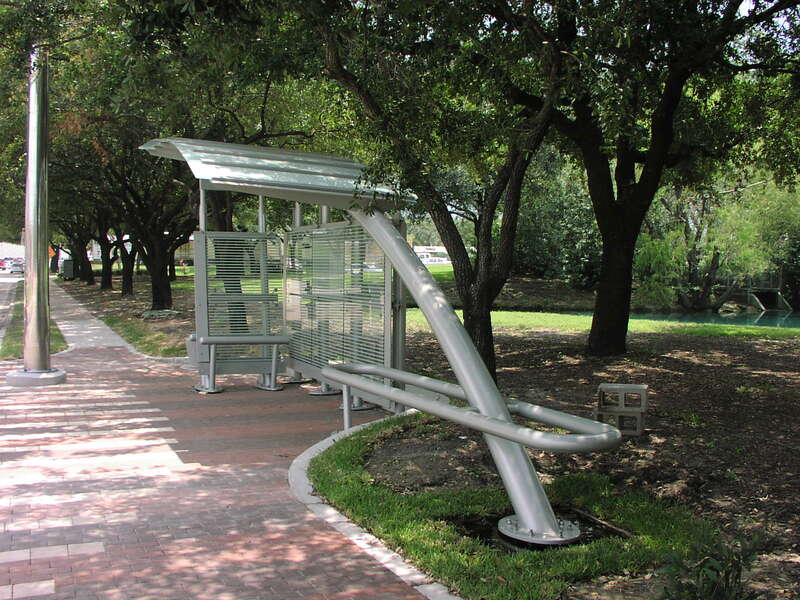 Part of the development/ maintenance of this vision included hiring OTHON to provide engineering services in connection with the reconstruction of 54 bus shelters as part of an enhancement program.